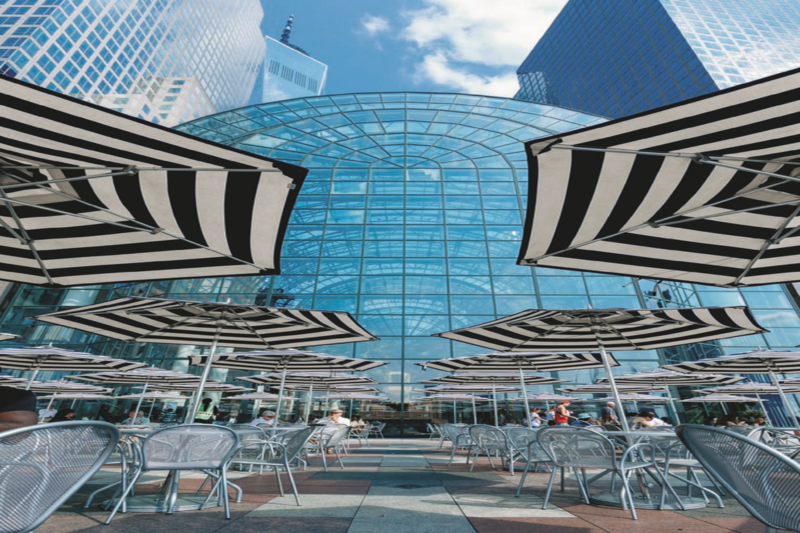 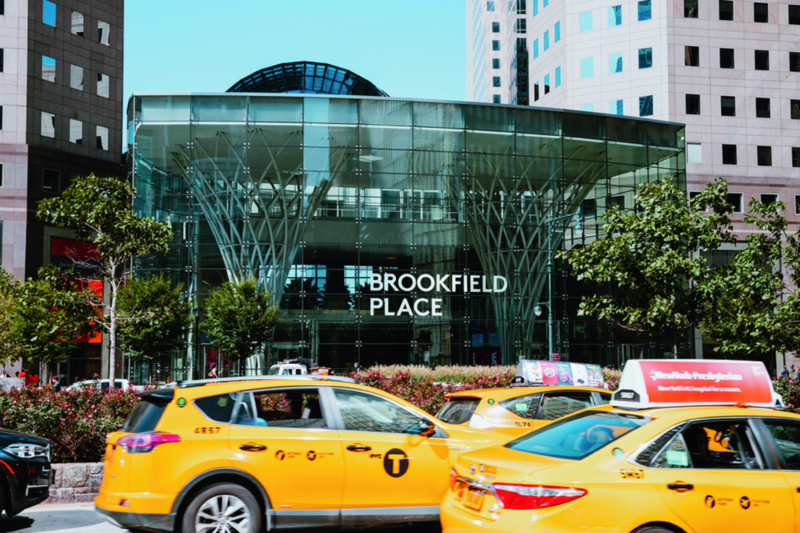 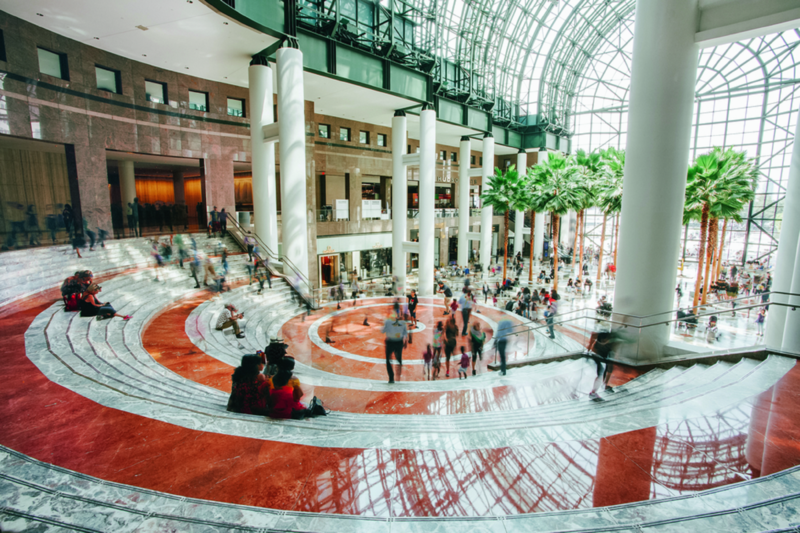 Brookfield Place New York, also known as BFPL, is a lively destination for shopping and dining in step with the latest in global and local culture. 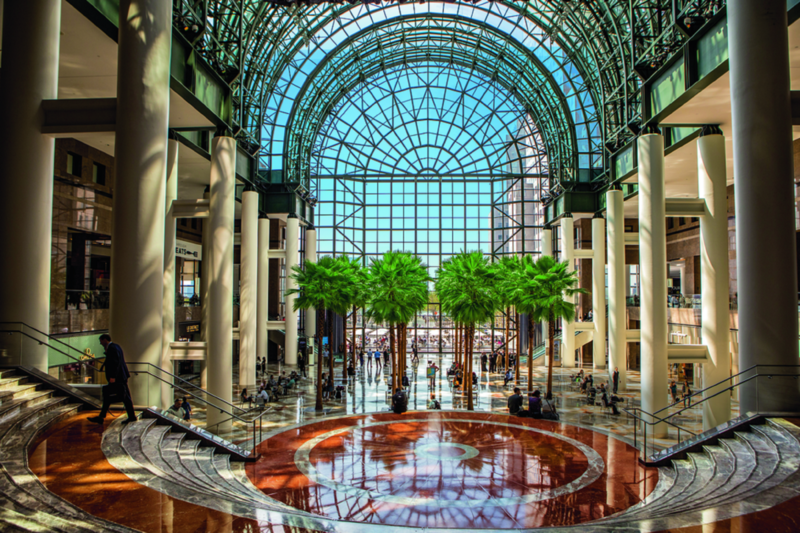 From waterfront cafes to indoor palm trees, art installations to live music, fine dining to luxury shopping, it’s a setting for discovery and inspiration, savoring and indulging, relaxing and socializing. 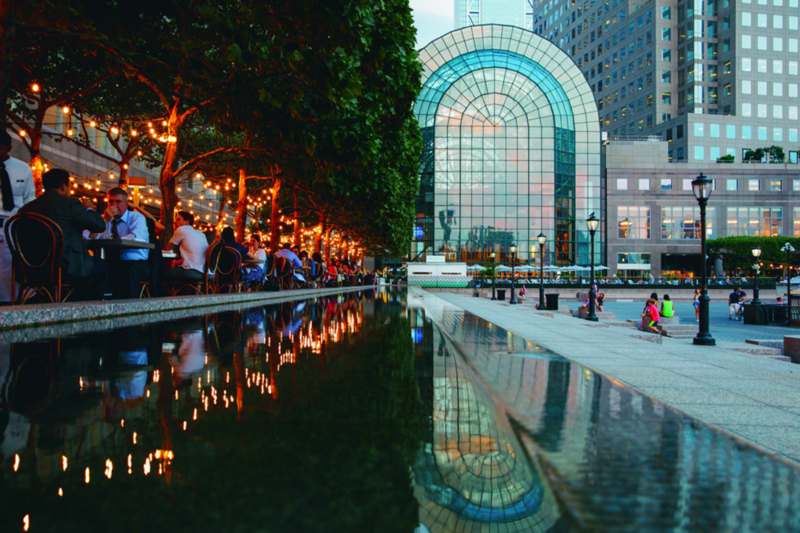 BFPL curates culture and events year-round for local residents, office workers and visitors to the City to enjoy.